I know it’s been a while but when I come across great deals I just have to share them. 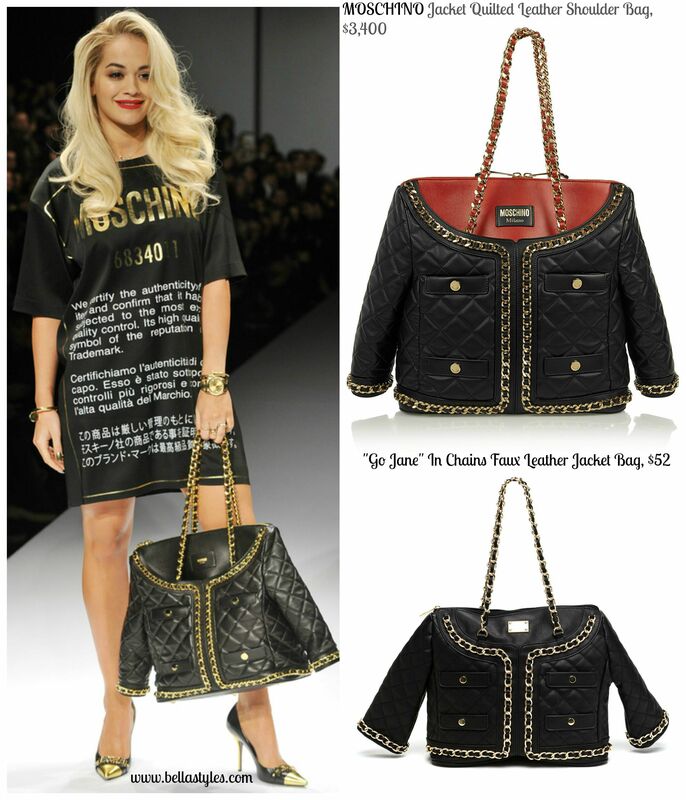 When the Moschino Quilted Jacket Handbag was debuted last year I was all over this style. But at $3,400 I was not about to spend a house note on a non-everyday bag. But luckily thanks to my daily internet ravaging I found a dupe for much, much less. It’s from the website Go Jane and is only $52 (Well,it’s $38 today with free shipping included). It comes in red, black or cream. 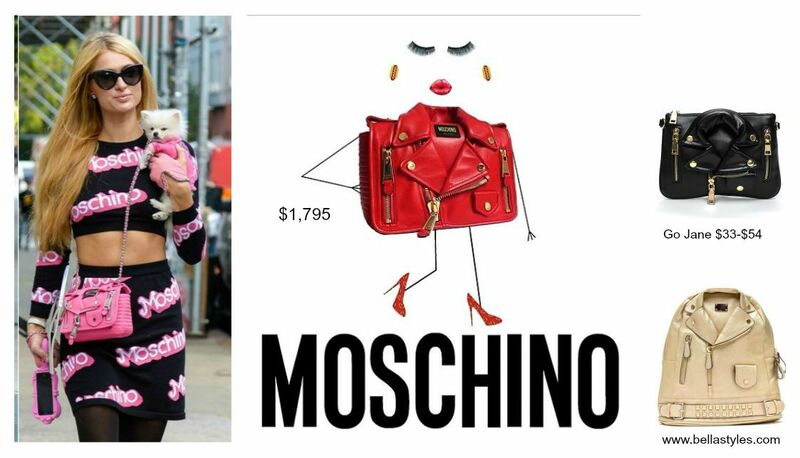 Also check out the other similar Moschino bags such as the jacket flat clutch and moto jacket clutch.